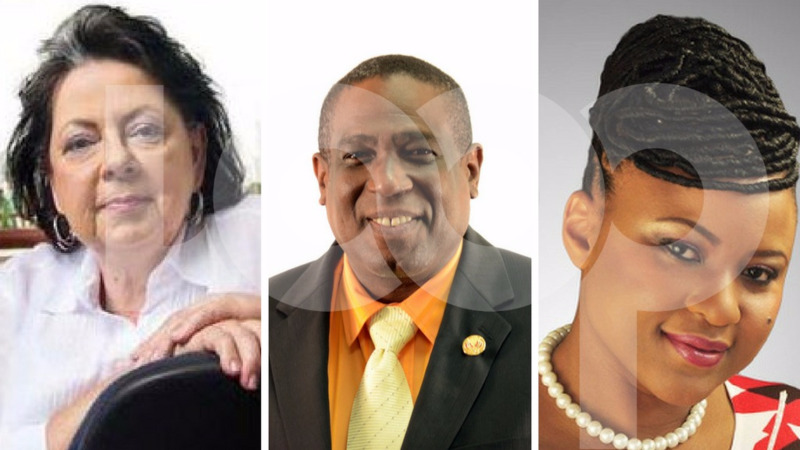 The Trinidad and Tobago Carnival Bands Association (TTCBA), led by its President, Rosalind Gabriel, has brought legal proceedings against the Minister of Community Development, Culture and the Arts Nyan Gadsby-Dolly. The action arose out of the Minister's decision to appoint a representative of the National Carnival Bands Association (NCBA) to the Board of the National Carnival Commission (NCC) in January. On Tuesday, May 9, Justice Joan Charles granted the TTCBA leave to apply for judicial review against the Minister. Citing section 5(1) b of the National Carnival Commissions Act Chp 42:05, the TTCBA said the Minister has a duty to appoint one nominee from the organisation which is “most representative of carnival bands” to the board of Commissioners of the NCC. 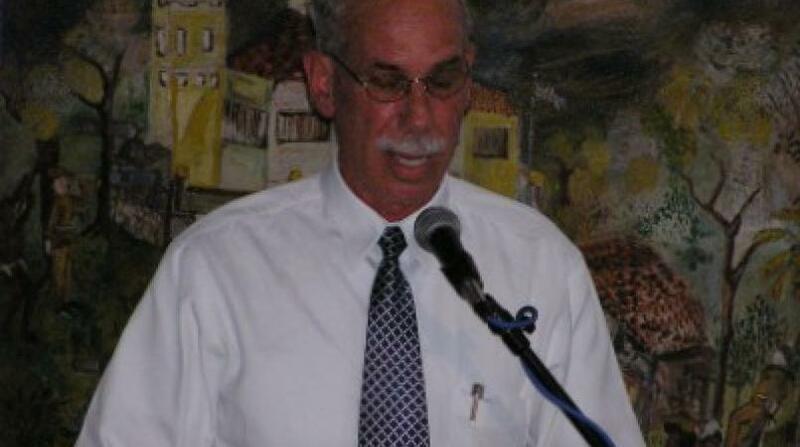 And while the body acknowledged the issue of the which organisation is most representative has been a hotly contested one, it is challenging the short term appointment of David Lopez, president of the NCBA until October 29, 2017. "This has proven unorthodox as the Minister’s powers under section 5(2) of the Act speak only of a two-year appointment and no express provision is made for an interim or short-term appointment. It is this decision which the TTCBA now legally challenges," the TTCBA said. 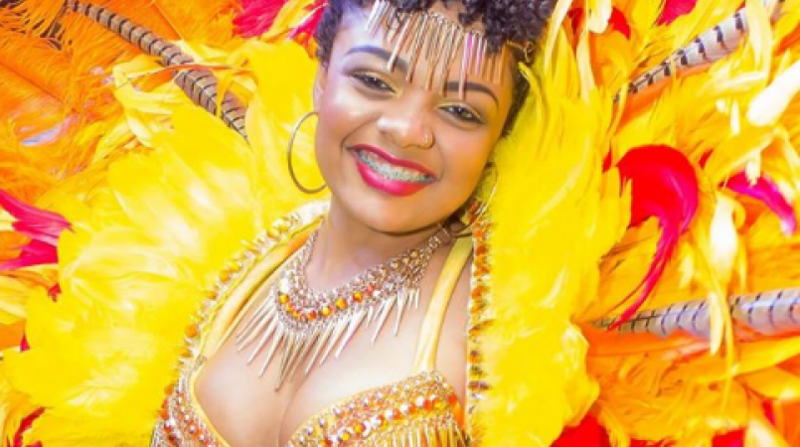 The Minister’s decision is illegal and/or unlawful and/or ultra vires the Act as the representative appointed does not constitute “one nominee from the organisation that is the most representative of carnival bands”. The Minister’s decision to appoint what is ostensibly an interim representative of the National Carnival Bands Association to the Board of the National Carnival Commission until October 29, 2017 is illegal and/or unlawful and/or ultra vires the Act as the Minister is not vested with express and/or implied power therefrom to create interim and/or short term appointments. The Minister’s decision was taken in the absence of consultation and/or was arrived at as a result of an improper and/or unreasonable and/or unfair consultative process. The Minister’s decision is unreasonable, irregular and/or an improper exercise of discretion as the Minister has made the said decision without any reasonable basis and/or criteria as to how a nominee can be classified as “most representative” of carnival bands. The decision of the Minister is in breach of the TTCBA’s legitimate expectation that the Minister would have made the said appointment based upon the legislative criteria of a nominee who is “most representative” of the carnival bands. The TTCBA is also seeking orders of the High Court to quash the decision of the Minister with respect to the appointment of Lopez to the Board of the National Carnival Commission. Attorneys representing the TTCBA are: Shiv Sharma and Vivek Lakhan-Joseph instructed by Priya Ramsahai. The Parties are to appear before the Judge for a Case Management Conference on June 13 at the Hall of Justice, Knox Street, Port-of-Spain.